All New Church homes currently listed for sale in New Church as of 04/25/2019 are shown below. You can change the search criteria at any time by pressing the 'Change Search' button below. If you have any questions or you would like more information about any New Church homes for sale or other New Church real estate, please contact us and one of our knowledgeable New Church REALTORS® would be pleased to assist you. "Eastern Shore of Virginia. 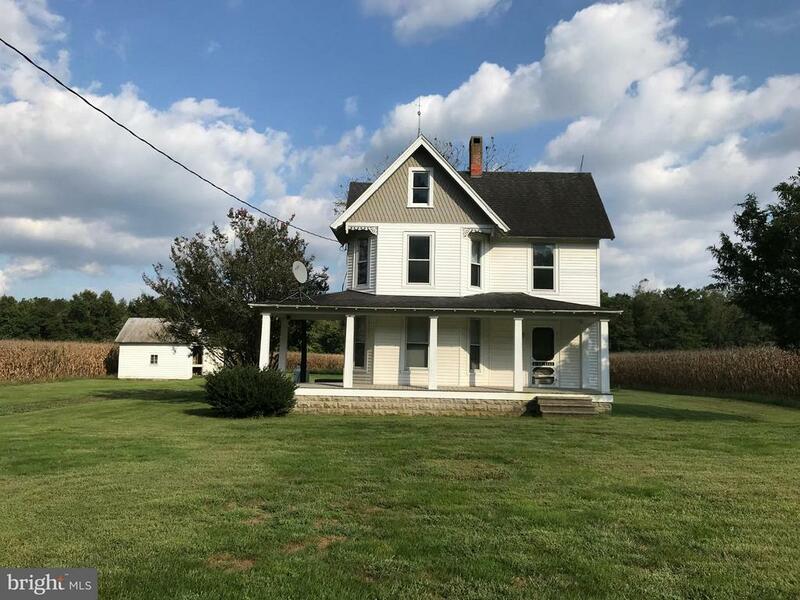 35 Acres and Farm house with lots of character. Partially cleared (about 21 acres) and has some woods (about 12 acres). Great location for visiting the beaches. Hunt deer and turkeys and upland game. About a mile off Rt. 13, couple of miles south of the Maryland state line. Short commute to Chincoteague or Wallops Island. Farm, hunt, play, have fun."